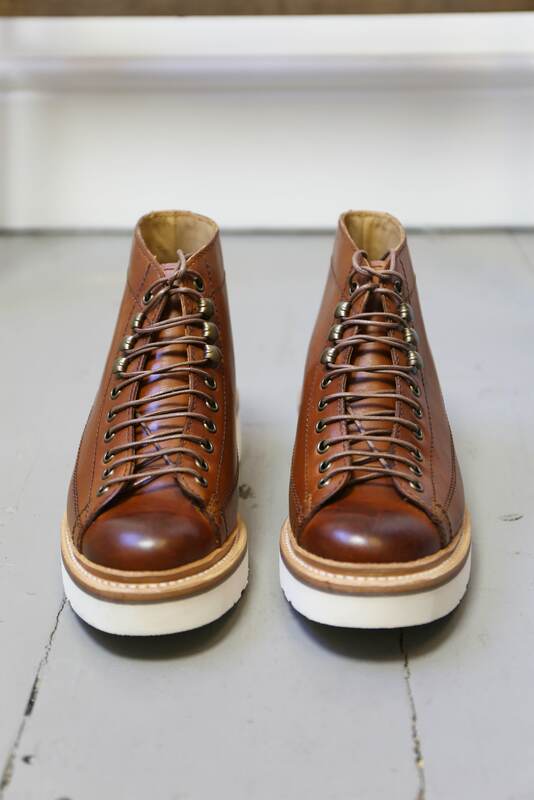 Grenson Annie Hand Painted Tan Monkey Boots. We instantly fell for this season's Annie monkey boot. Hand-painted for a unique finish which perfectly contrasts against the Grenson signature white sole. We love.